Another competitor in quad core processor powered budget segment from Wicketleak has been launched as “Wammy Desire II”, also called as “Wammy Desire Tab 2” by company at places. 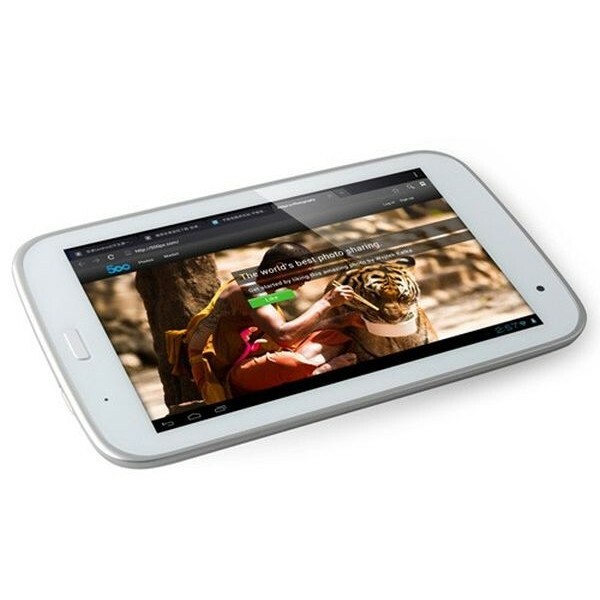 Its a quad core tablet, looks good contender in the arena of budget quad-core tablets with its nice set of specifications and features. Wickedleak, having launched series of quad-core powered devices like Wammy Magnus, Wammy Passion Y and then Wammy Titan II, their new entrant is Wammy Desire II priced at Rs.9999 . This new quad core device looks powerful and on the price side, is very affordable. The device is powered by latest Exynos 4412 Quad Core CPU and has Mali 400 GPU to take care of graphics. In short, is quite powerful device and considering its price tag, it appears as a deal to steal. Talking further about this device, it has inbuilt 8GB storage and another starring feature is its 1 GB DDR3 ram which is available generally in premium devices. Its internal storage can be expanded upto 32 GB by microSD card. It has built in support HTMI port and one Mini USB OTG port. In terms of photography, device has 2MP primary camera and 0.3MP front ie. secondary camera. It has a nice display with 7″ inch IPS capacitive Touch screen supporting 1280×1080 HD resolution. On connectivity arena, it has bluetooth 2.1EDR+, GPS and 802.11b/g/n wireless network support. However, this device lacks built in 3G support, which means it doesn’t have any SIM slot either. Though, you can use 3G on it using external dongle, it support number of external 3G dongles / datacards. On the area of power backup, it is loaded with 3300 mAH battery. As of now, device is available in white color only. The tablet is available online for pre-booking, you can buy it on Wickedleak website itself and as per website, delivery will be from 15May onwards. In the package, you will get 1 Tablet PC, 1 manual, 1 usb cable , 1 charger and 1 OTG cable. For more updates about Wammy devices, stay tuned with us.